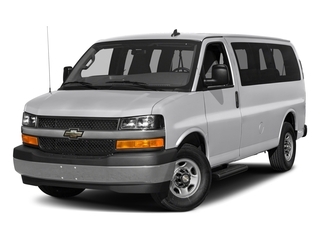 The Chevrolet Express Passenger Van comes in 2500 Series and heavy-duty 3500 models. 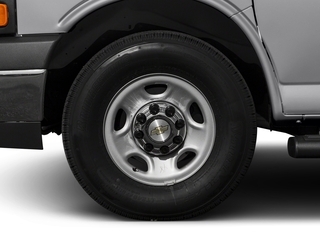 Wheelbase options come in regular (135-inch) and extended (155-inch) sizes. Seating accommodations are available for eight, 12 or 15 people. 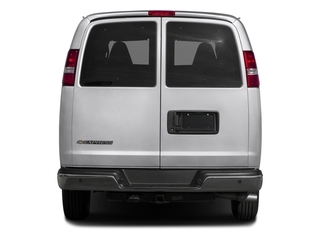 Towing is also a strength for the Express Van models, with trailer ratings ranging up to 9,900 pounds. 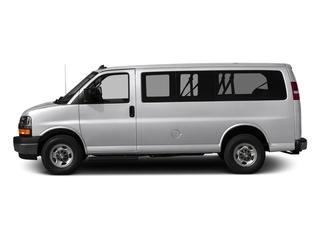 Four different engines are offered for the 2017 Express vans. 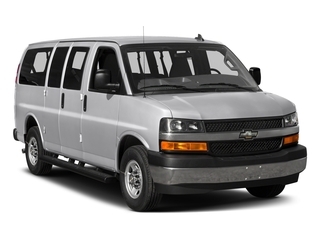 The base engine is a 4.8L V8 that makes 280 horsepower and 295 lb-ft of torque. 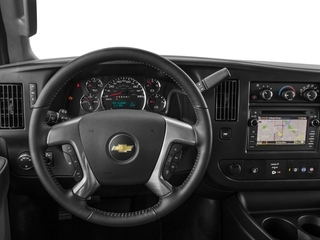 The optional upgrade is a 6.0L V8 making 342 horsepower and 373 lb-ft or torque. 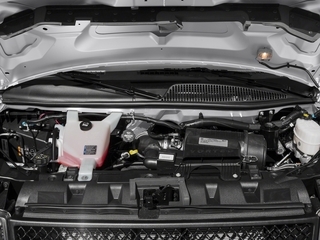 The 6.0L engine is flex-fuel capable, and can run on a fuel mix of 85 percent ethanol. The 6.0L engine also is the best one for towing, with a rating of 9600 lbs. on vans so equipped. A new-for-2017 Duramax 2.8L turbo-diesel 4-cylinder engine is diminutive, but makes 181 horsepower and 369 lb-ft of torque. 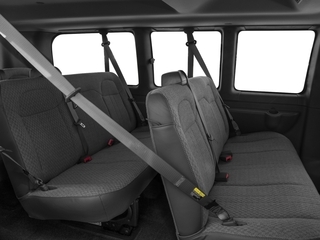 It is available on all Express vans. 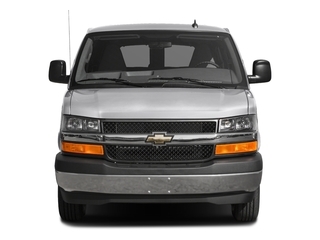 The Express has true body-on-frame truck construction, with a ladder-type frame plus tubular cross members for better torsional stiffness and tapered frame rails for safety. 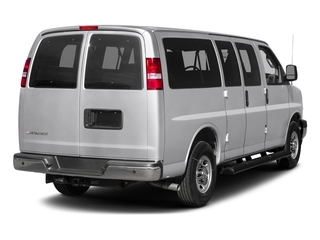 The van rides on an independent front suspension and rear leaf-spring suspension, with a stabilizer bar in front and a locking rear differential available on all models. 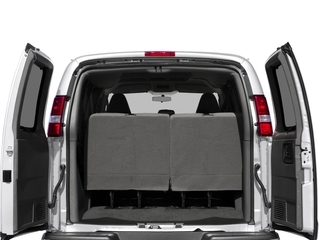 In all Express vans, 4-wheel anti-lock disc brakes with dynamic rear proportioning can adapt to loads to optimize braking for secure stops. GM's StabiliTrak electronic stability control also helps provide safety and prevent skids in sudden maneuvers, while all models include driver and front passenger air bags. 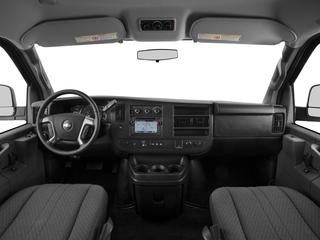 Both of the Express 2500 and 3500 grades are offered in LS and LT models. 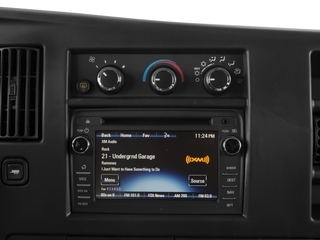 Standard equipment includes air conditioning, auxiliary power outlets, a driver information center and an AM/FM radio. 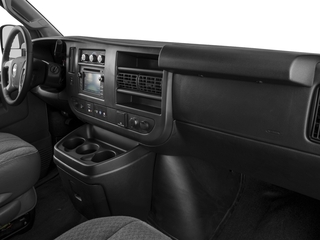 LT models step up to rear air conditioning, a rear auxiliary heater, remote keyless entry and power windows. 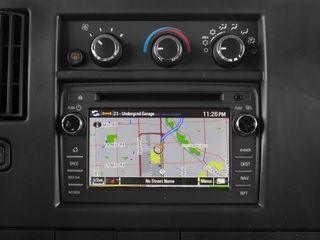 Options include 6-way power-adjustable driver and passenger seats, remote start, a leather-wrapped steering wheel with audio controls and an improved audio system with CD and MP3 capability and a USB port. 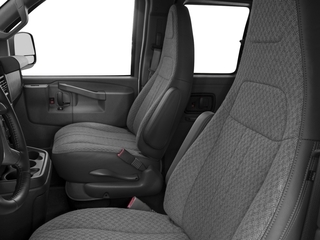 In all models, there's a choice between vinyl and cloth upholstery. 8700 Wt Distributing Hitch - Max Trailer Wt. HD Automatic Trans Description Cont.